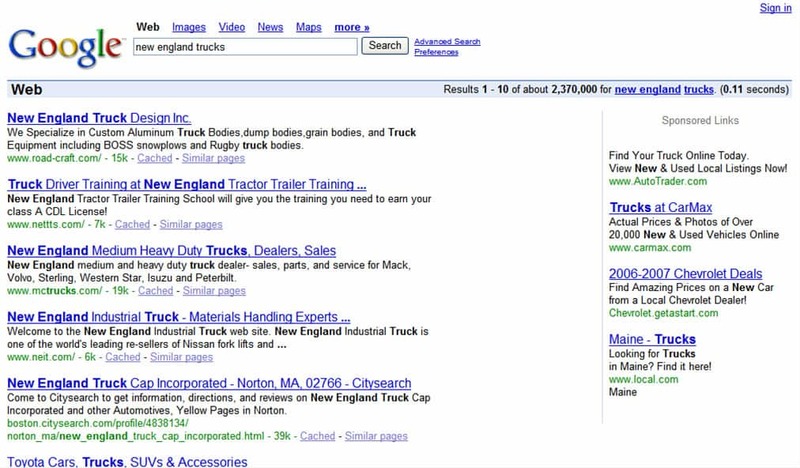 Search engine marketing (SEM) is broken down into pay per clicks (PPC) and organic indexing. 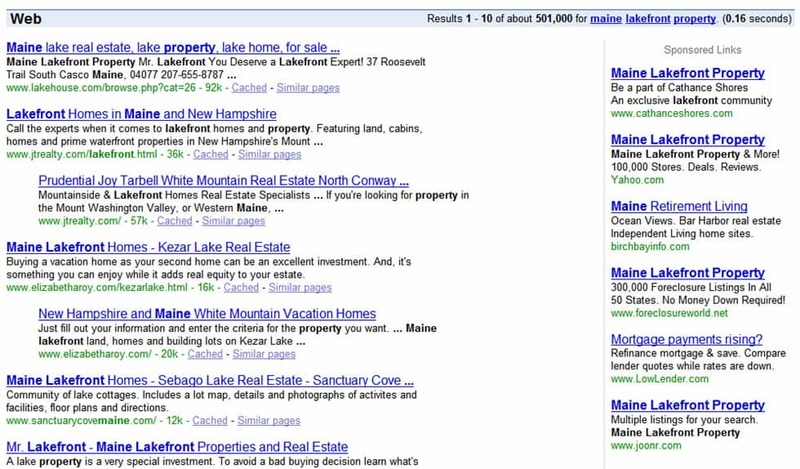 Organic indexing, or natural indexing, deals with the results in the free center area of the search engine results. 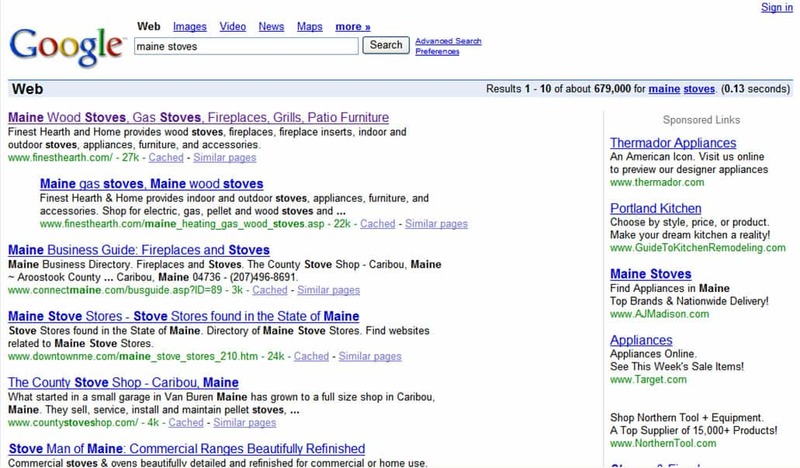 PPC is usually on the top or right-hand side of a search engine results page. 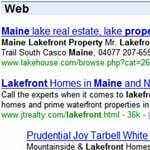 Organic indexing results are based upon how well your website is built and how well it is search engine optimized (SEO). Most searchers on a search engine (by a ratio of 3 to 1) will go to the results from the organic indexing part, rather then the PPC. They know that the relevance of this website is “earned” rather then “bought” via PPC. Search engine optimization (SEO) is the process of improving the volume and quality of traffic to a website from search engines via organic search results. Usually, the earlier a site is presented in the search results, or the higher it "ranks", the more searchers will visit that site. SEO is a fast growing area of marketing. It is both an art-form and a science. 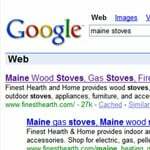 The search engines use algorithms to determine how relevance a website is to a keyword, or keyword phrase. These algorithms are as secretive as the formula to Coke! As such, through hard work and testing (and some hypothesized guesswork!) 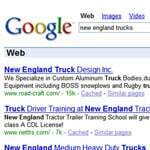 we determine what the hundreds of variables and weights are in the search engines algorithms. We them optimize your website on this basis. However the hard work doesn’t stop there. The algorithms are always changing, so we must stay on top of these changes by continually testing and tweaking websites. The key here is to make sure the search engines find you relevant for a keyword, and still have the website meet the objectives of the users (and clients). Getting users to your site is only the first step. We must make sure they are receiving the relevant content requested, and have them taking the actions you want them to make. These “user conversion paths” are essential to driving potential customers to your sites and converting them to sales. Contact us to get started with organic search marketing that turns ideas into customers!